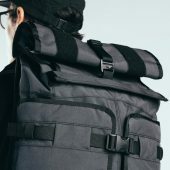 Mission Workshop is known for all of their great ages, from messengers to traditional backpacks, but if you’re into carrying a lot of things, or if you are heavy into photography but looking for a great bag, you should check out the Rhake Waterproof bag. 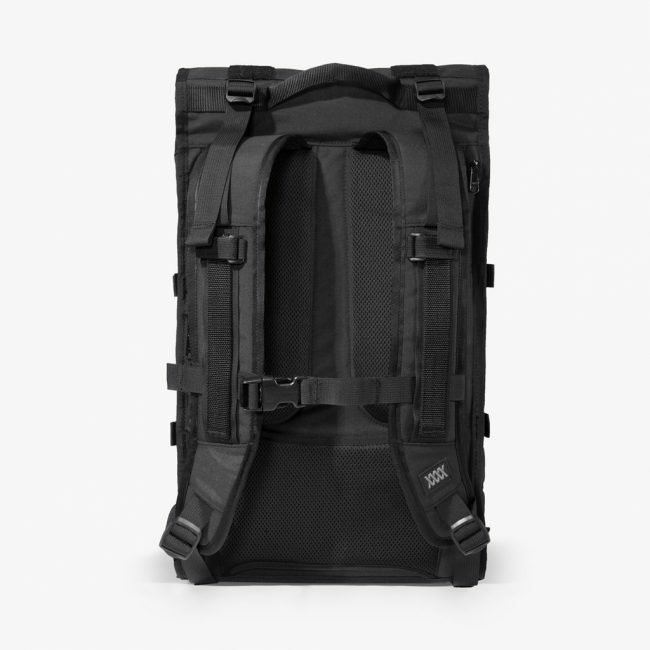 Upon first look, you can tell it’s not your traditional camera bag. For one, it’s not super bulky like the competition which is something I truly enjoy the most about the bag. Instead of opting for an inch of zippers and hidden compartments, the Rhake bag looks more like a bike messenger bag than anything else. Being able to hold up to 22 liters of items in its main compartment gives you room to fit all of your favorite lenses, or in my case, all of my tech gadgets including my 12-inch iPad Pro. If you do carry cameras, however, there is an additional cost for the Capsule Camera insert ($130 to be exact), that gives you virtually every possible option for your cords, cables, and lenses. There are also dedicated compartments for your tablet and laptop if you choose to use them, but bear in mind they will add additional weight to your back when wearing. 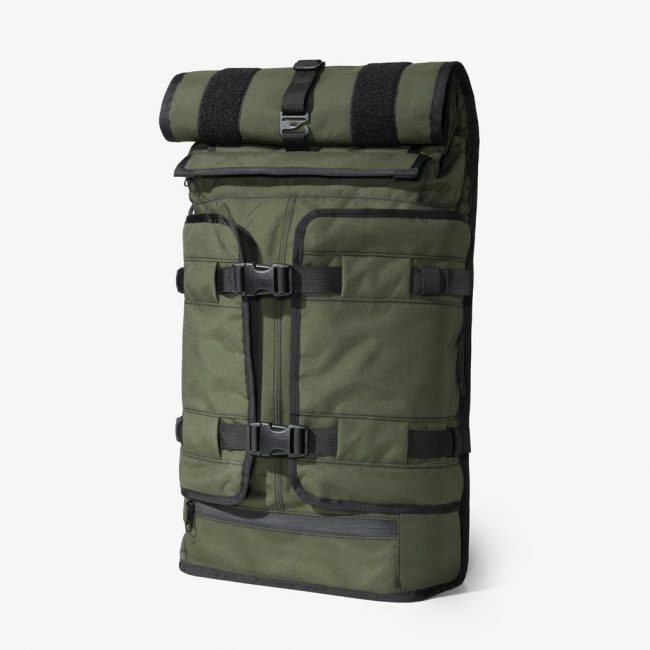 Since the bag itself is a bit long, it can contain more, but if you pack it completely it will look more like a camping bag than a photography backpack. 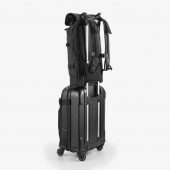 At the front of the bag, there are even more compartments for things like your smartphone, wallet, chargers, you name it. It’s quick access, which is great if you’re on the go and need to change SD cards, or batteries for your camera, which after talking to my mom is a dream feature in almost every photography bag. I, unfortunately, did not receive the camera capsule insert for the bag so I’m unable to compare what it would do in that effect, but the bag for everyday use is just as good. In practice, I used this at recently for my honeymoon and can I just say I didn’t forget a thing. I’ve had plenty of gas that added every bell and whistle in the world, but at the compromise of internal space. 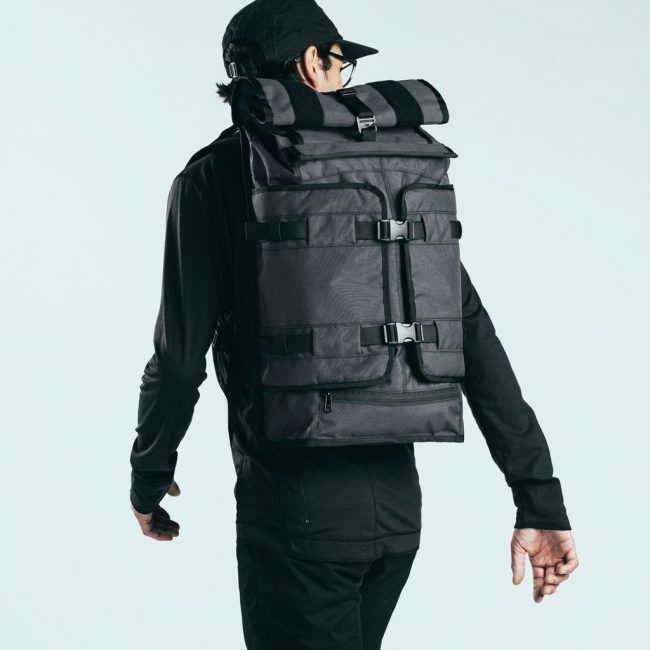 With the Rhake bag, all of the pockets are external, which gives you a slim bag aesthetically, but can easily hold all of the gadgets and gear you decide to travel with. the only downfall is the price. It’ll set you back roughly $365 but you know my motto… “you get what you pay for”. 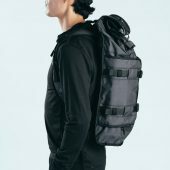 For more information on the Rhake backpack & camera bag by Mission, you can head over to their site.